One of the easiest ways to teach your children to be organized is to make it a family event. Keep a combined calendar and mark everyone's activities and schedules on it. If your child is old enough, you may want to allow her to write her own entries and check the calendar when making any plans. Making checklists for everyday things such as “Things I Do Before Bed” or “Activities to Do During Summer Vacation” is a great way to introduce such lists to your children. Create a checklist together and reference them when doing your daily tasks. 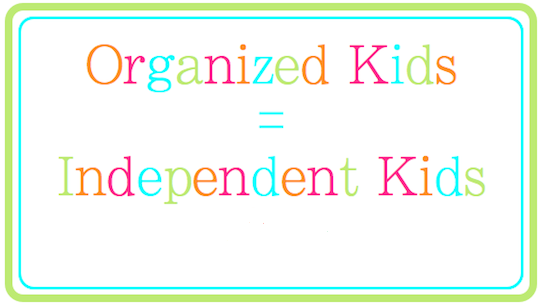 Learning how to be organized is a skill that will benefit your child throughout his entire life. Start early by using any of these 11 ways to help teach your child to be more organized.